If you are looking for soft water options for your family in Ponca City, your search stops at Drain Doctor. One of the problems with hard water is that it does not work well with soap, and leaves in insoluble residue that can be difficult to wash away. Soft water, on the other hand, is excellent with soap, and can keep your skin glowing and your clothes perfectly clean. Our expert plumbing technicians will determine whether you have been consuming excessive soap, or experiencing skin problems, damaged clothing after laundry, undesirable odor or taste from your water, or rapid deterioration of faucets, pipes, and other plumbing fixtures. If you are facing one or more of these issues, you have a water problem. 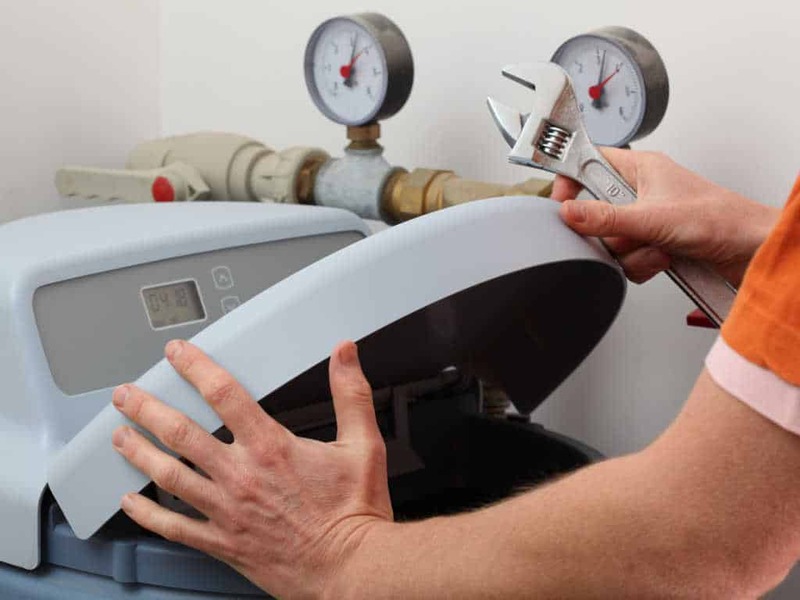 Advanced soft water systems installed and serviced by our plumbers can solve your problem permanently. Our prudent and committed plumbers may recommend that the water supply to your lawn and garden need not be softened. However, the main supply line to your home can utilize a softener. Talk to our soft water plumbing experts at Drain Doctor in Ponca City, OK for the latest and most appropriate water softening solutions for your family’s needs. Call us now at (580) 304-9653 or schedule an online appointment. We see the job through!